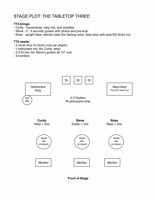 On this page, please find videos, downloadable media including a stage plot, and upcoming and past performance information. 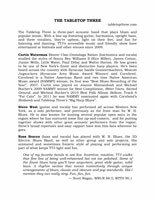 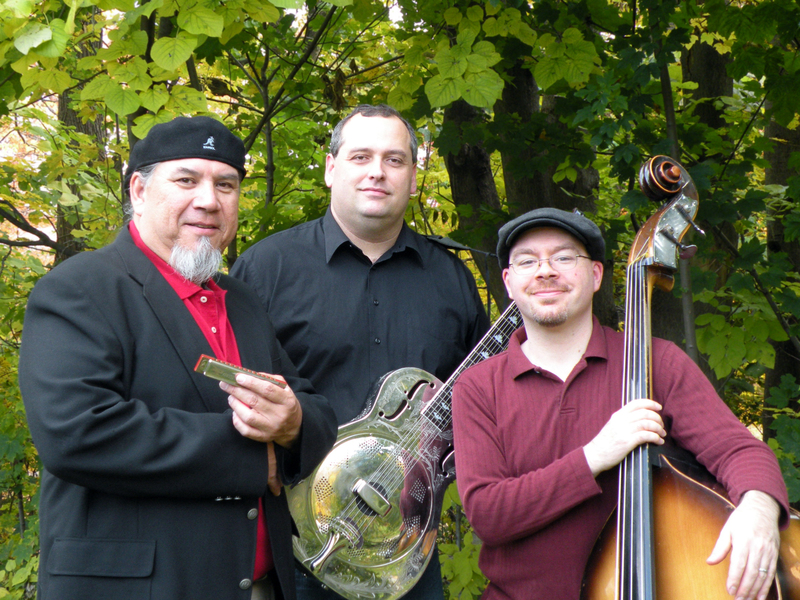 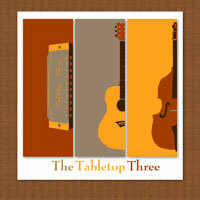 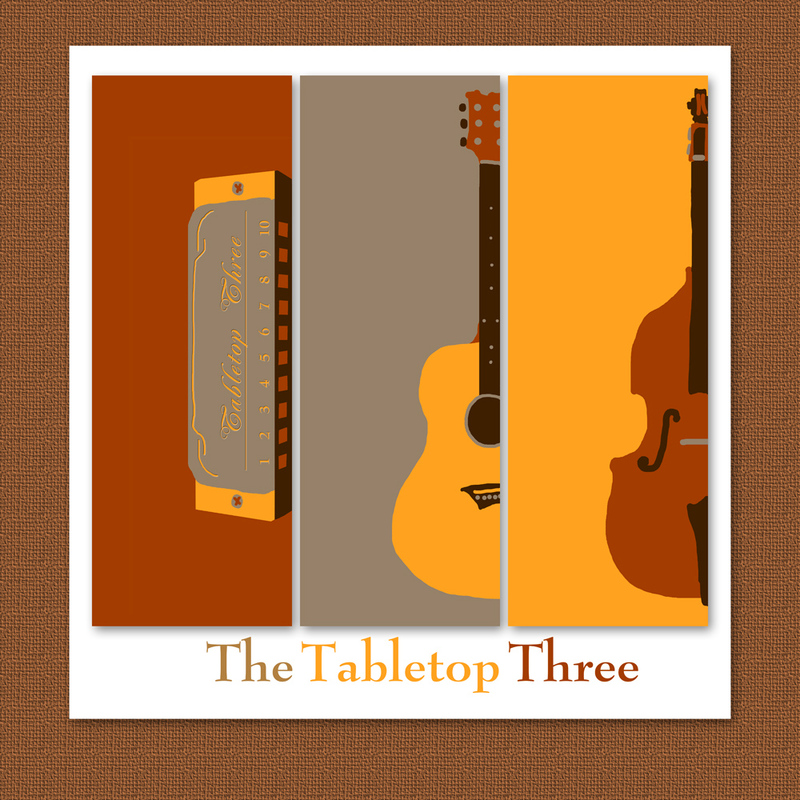 Tabletop Three is an acoustic trio based in Rochester, New York. We play blues and popular music; featuring a three-part vocal trio playing guitar, harmonica and upright bass.